Tailor made for all business websites, joomla templates will give you that cutting edge over others which you have been searching for ages. 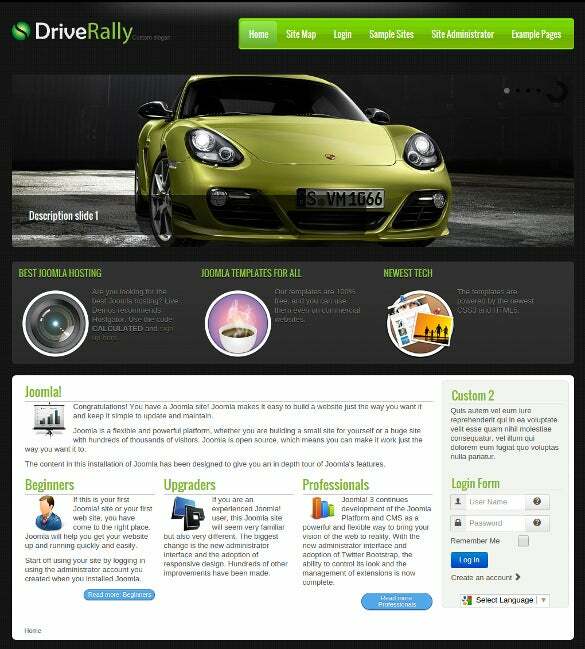 With some of the best free themes you can design your websites as the way you want to and give them with the most professional look you wish for.The top joomla templates can be used in a variety of setting, corporates, small business set-ups as well as in the academic world.You may like Free WordPress Themes. 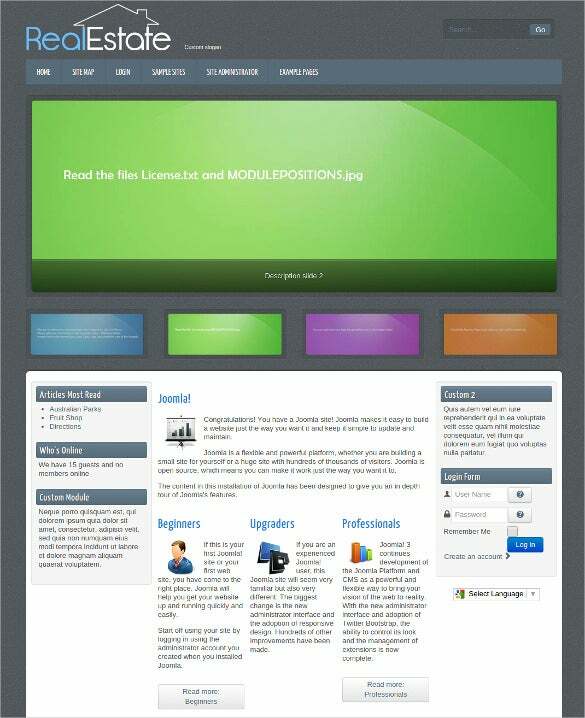 This Joomla theme is about responsiveness and fluidity. Not to take away from its great lineup of features which lend this theme a more qualitative aspect. 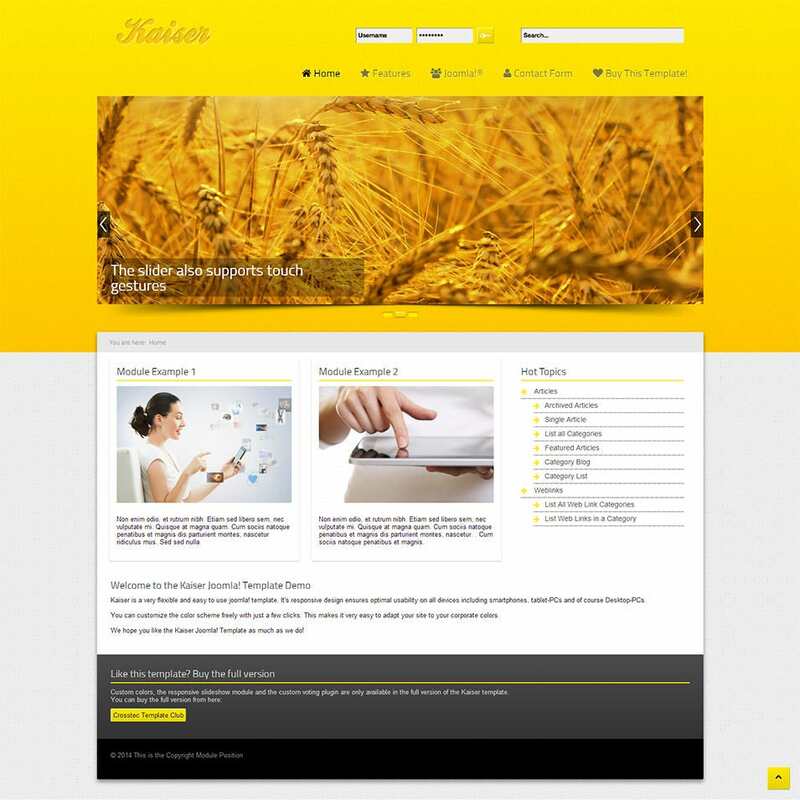 One of the first things which is most striking about this theme is its appearance, it looks incredibly beautiful. 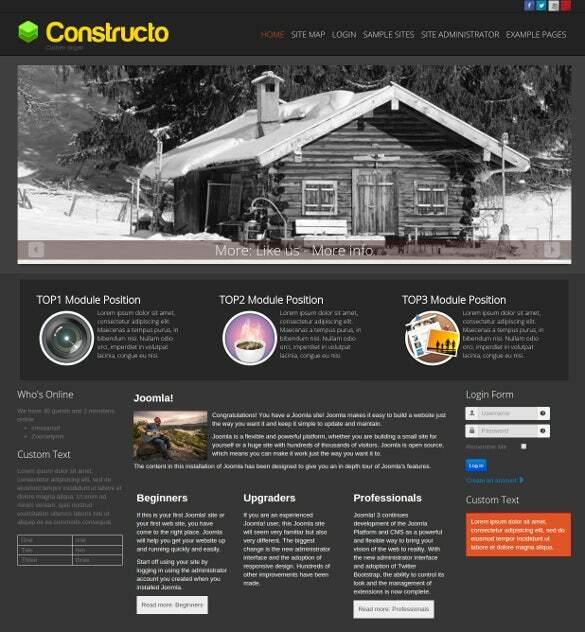 If looks matter in your business, this theme should be your target! 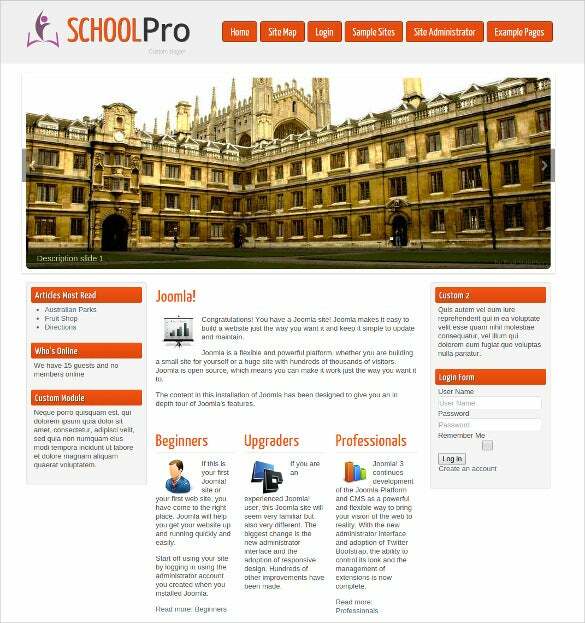 Are you looking for a Joomla theme for your school website? 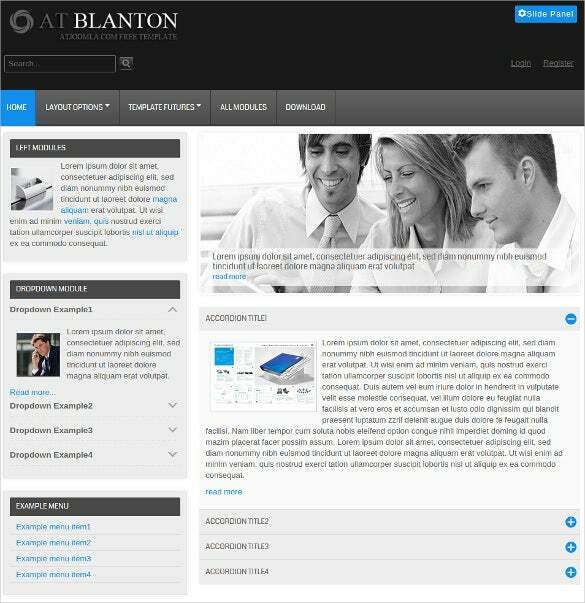 If yes, consider your search as complete because this particular theme has been designed to cater to school websites. Wired with apt features. This theme is a complete must-have in this category. Downloadable for free and customizable. 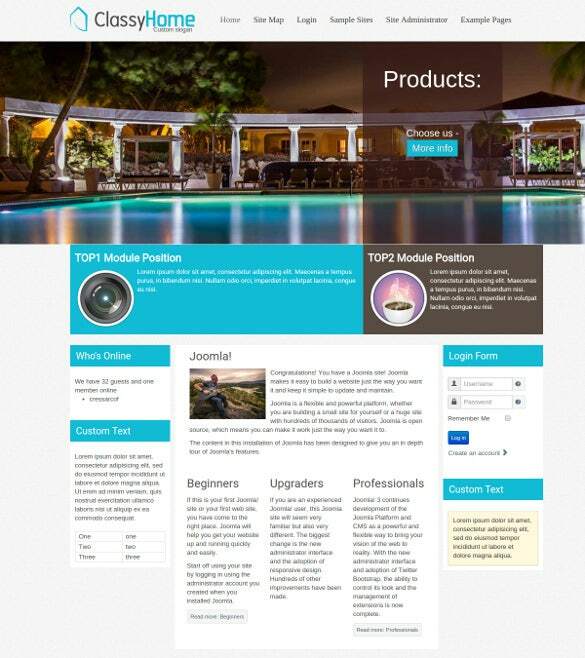 The free pro website Joomla template is a beautiful dark themed Joomla template that is ideal for photography websites. 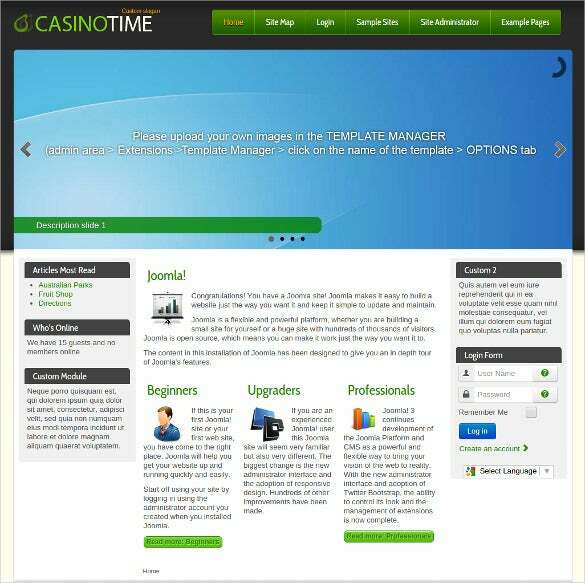 Click on free demo and find put the different features of the template. 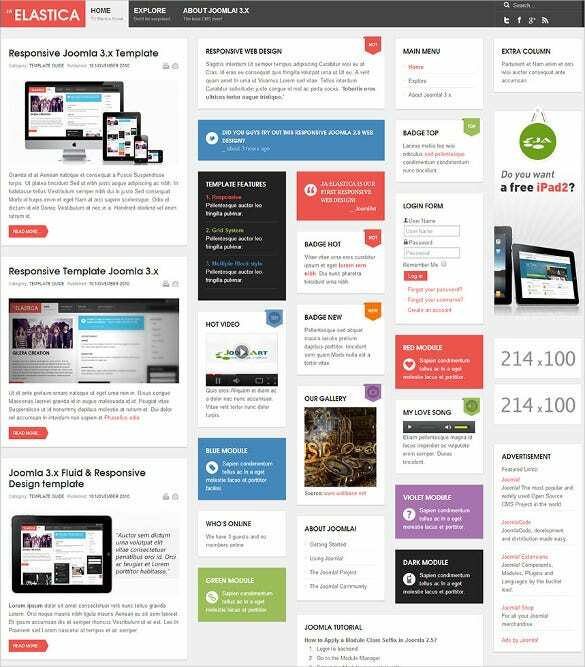 These top quality templates are compatible with all the popular browsers which include mobile apps as well.These premium joomla templates have an extension manager with the help of which you can easily select which extensions you would want to install. 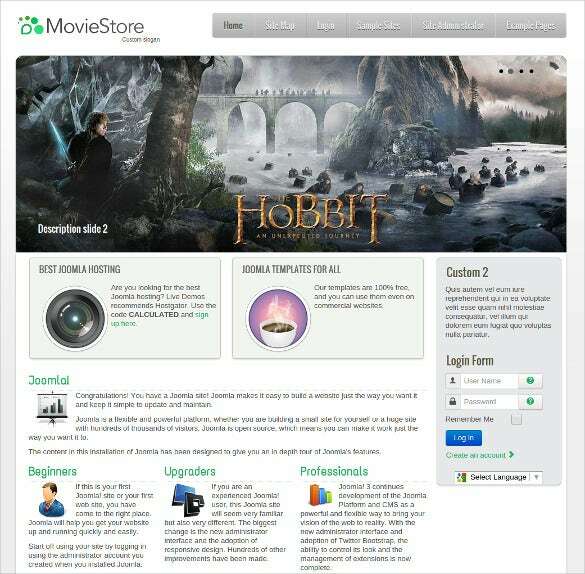 You can also create your own content with the help of article manager and choose from a variety of fonts which it has up its sleeve. 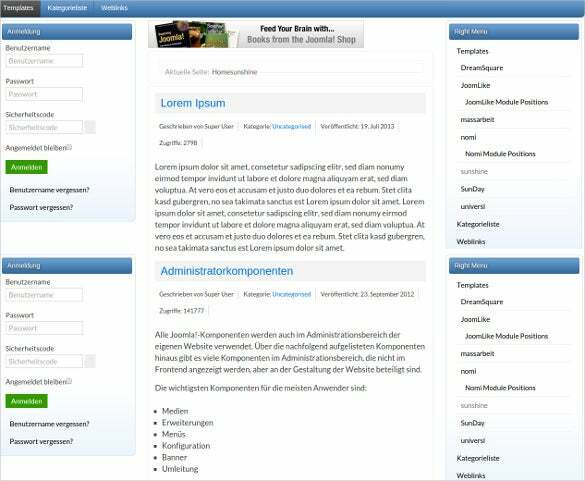 The drop down menus are very attractive to the eyes and they are designed in such a way that you would not require a guide to navigate through these Joomla themes. 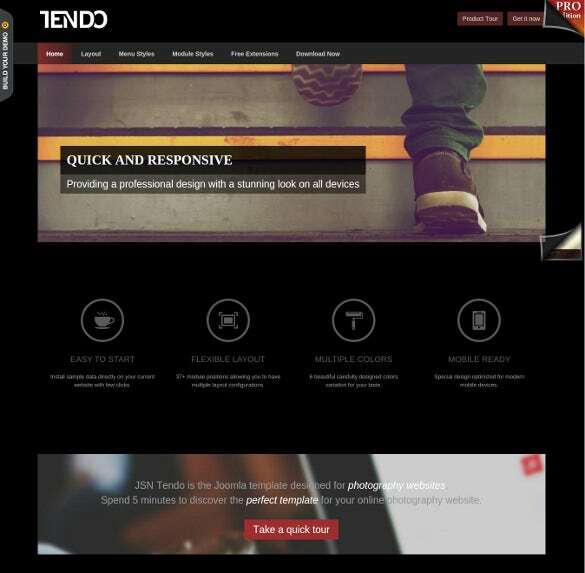 They are absolutely free of cost and arguably among the best templates for business websites irrespective of the business domain. 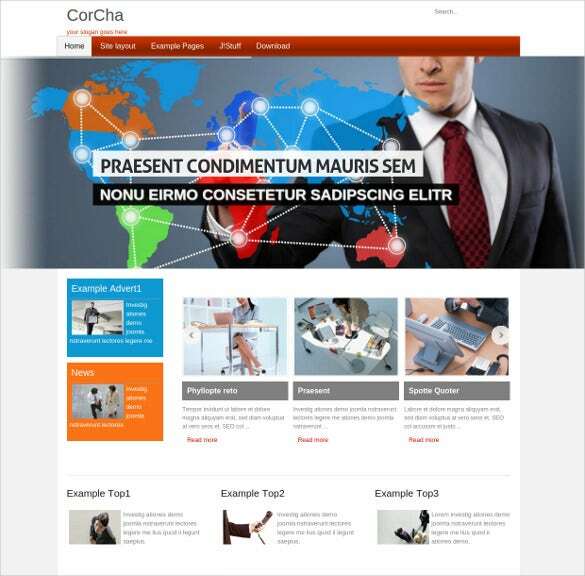 Wait no further in grabbing these amazing templates to have a blissful experience.